Why Carvaan is the best gift for your father? Ever wondered which song your dad grooved on to when he was in college, or the song he had hummed when he first fell in love or even the one he had during his first heartbreak. Well, why donâ€™t you take him back in time and revive every memory of his - bring the nostalgia back to his heart, and of course a smile to his face. 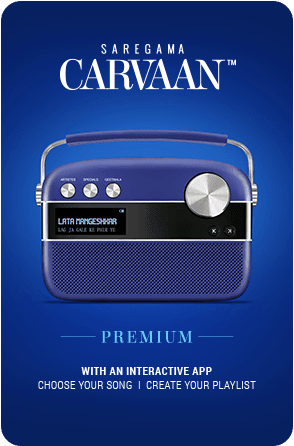 And you can do that by gifting him the stylish digital audio player: Saregama Carvaan. 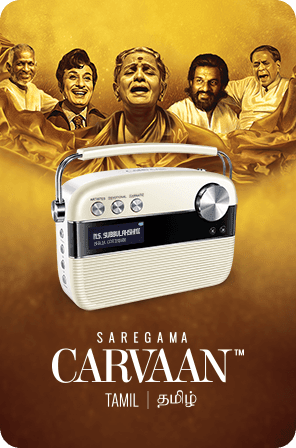 Saregama Carvaan, the beautiful retro-looking digital music player comes with 5000 preloaded songs from yesteryear, and is categorised according to artistes, genres and moods. From Kishore Da to Lata Di, Mohd. 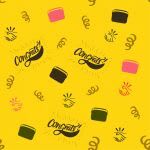 Rafi to Manna Dey, and even the entire collection of Ameen Sayaniâ€™s Geetmala that spans 50 years â€“ it's all here. It also comes with Bluetooth and USB drive to play your own music along with FM radio. The Carvaan is easy to use with a very simple interface. It also comes with a one year warranty and is hassle-free in its maintenance, with a dedicated helpline number to avail doorstep after sales service. Choose from the Hindi, Tamil, Bengali or Marathi variant and the perfect colour to suit your dadâ€™s taste. 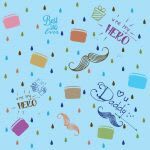 Fathers – the resilient mentors of our lives, determined to see us succeed, sometimes indulgent, sometimes the strict voice of authority, but all times unconditionally loving. He is always selfless, placing your happiness and comfort above everything else. Now what would you gift your dad, that speaks volumes of your love for him and also touches a personal chord in his life? You can start with the basics: a nice leather wallet, perhaps even monogrammed with his initials- is a good way to go. Or maybe you can get him customised cufflinks – a stylish statement to make for your dad. A nice crisp suit could be a good classic addition to his wardrobe as well. And if your father is into music of the yesteryears Bollywood, there are multiple options to choose from the house of Saregama. 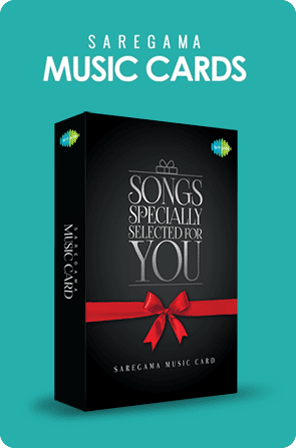 You can get him a customised music card, with his favourite 200 songs from the Saregama catalogue in it. All you have to do is go to the music cards section on saregama.com, add the 200 favorite songs of your father and you are set. You can even upload your favourite picture of his to make the gift a truly personalized one. 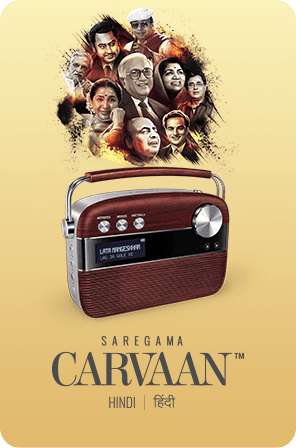 However, a gift that he will definitely love is the Saregama Carvaan. This beautiful retro looking digital music player comes with 5000 preloaded songs from the golden years of Bollywood, categorised according to artistes, genres and moods, and the complete collection of Ameen Sayani’s Geetmala. It also comes with Bluetooth and USB drive to play your own music along with FM radio. 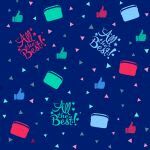 It comes in different language variants (Tamil, Bengali and Marathi) and you also have a whole range of colors to choose from as well. 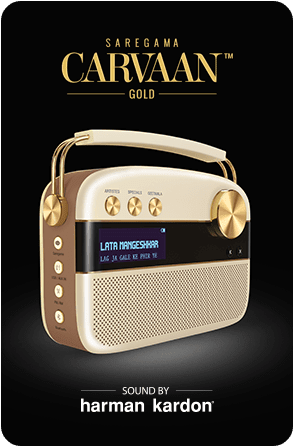 Another option is the Carvaan Mini, a Bluetooth speaker with 251 pre-loaded songs in it from legends like Lata Mangeshkar, Mohd. Rafi, Asha Bhosle, Mukesh and Kishore Kumar. Apart from Bluetooth, the Carvaan Mini also has a USB port that allows one to listen to one’s personal collection of music. It has long-lasting battery life and is small and light and makes for the perfect nifty companion wherever your dad wants to go. We hope buying something special for your dad is slightly easier now for you. Go ahead and make this gift count.